Payment for this service can be made through Pay Pal or all major debit and credit cards. 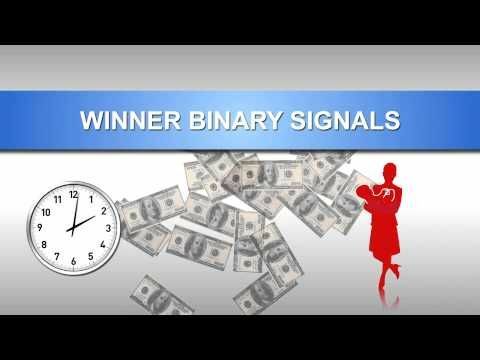 I want the binary option trading account with my existing OptionTime. I ask you to answer my questions! How many are sending a signal every day? What hit rate can be expected? Is there a probationary period and then have to pay 49USD? If a good deal in gladly answer you! I put this on their automated software, It took one loosing trade out after another after another after another. I turned it off and it still continued to take out more loosing trades,,, I contacted them no reply… nice!